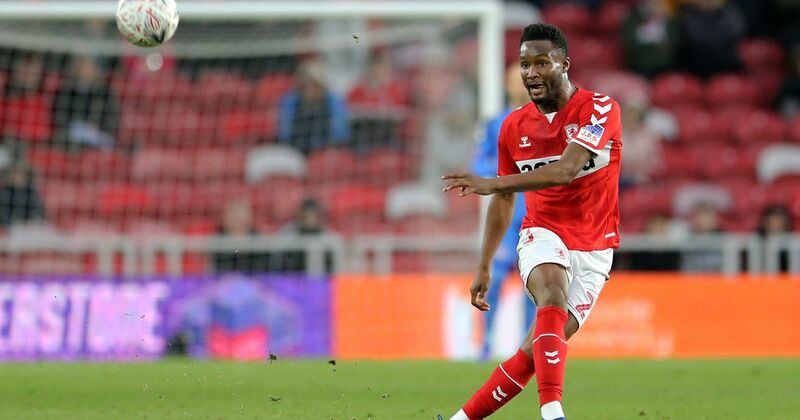 Middleborough’s midfielder, John Obi Mikel has lamented the away draw recorded by his team against Leeds United in the English Championship on Saturday. The Nigerian was gutting not to record victory, but admitted that Boro showed what they are capable of. Lewis Wing had given Boro the lead early in the second half but Kalvin Phillips’ header with 102 minutes on the clock levelled things up. “It’s a hard one to take,” he told Middleborough’s website. “We’ve played really well the whole game. We did exactly what we wanted to do. We were aggressive; we won the ball, and got in their faces. We tried to play and created chances. “Everything was there today for us to have a good game; the fans were amazing, they were right behind us pushing us forward. To concede in the last minute is disappointing but we have to keep going,” Mikel lamented. For now, Boro occupies fifth place in the table with 51 points and the Tony Pulis side visit Sheffield United on Wednesday February 13 and Mikel believes they can pick up the three maximum points. “We have another big game on Wednesday and hopefully we can get the three points then,” Mikel said. The post Mikel rues Boro’s draw away to Leeds United appeared first on Sporting Life.